If you no longer wish to smell of the stable, then you might like to try Parfums de Marly, whose creations are mostly named after horses. 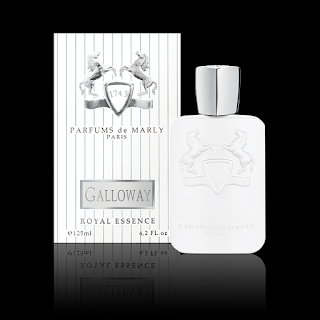 I don’t know about you, but I wouldn’t have said the Galloway (probably ancestor of the Dales and Fell ponies) was elegant and white, but here in the world of splendidly expensive French perfumery that’s exactly what it is. The scent itself is from £160 at Harrods, but you can buy infinitely more reasonable samples from the Parfums de Marly website at 3 euros a pop. If you don’t want to smell like a pony, you could dabble with Godolphin, Byerley or Darley, and if the foundation stallions of the Thoroughbred don’t appeal, there’s always Pegasus, or even Herod, which is vaguely appropriate to the time of year, though perhaps best saved until after Christmas. 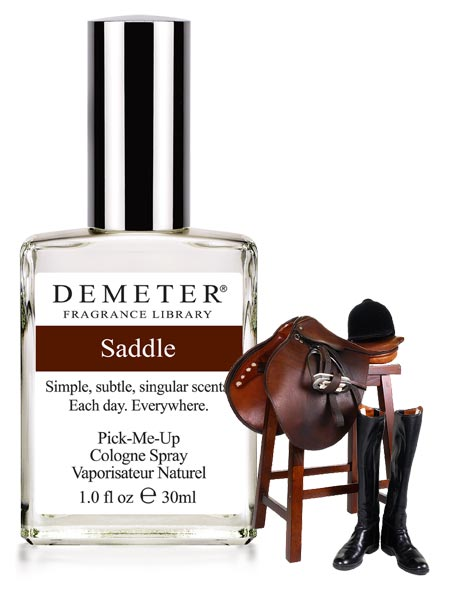 Demeter's Library of Fragrances can provide you with bottled Fresh Hay, Riding Whip, Saddle, and Stable. (They can also fulfil your dreams should you wish to smell of cinnamon bun, dust, or indeed laundromat). Somewhat cheaper than Parfums de Marly, these are £15 each. Unicorns were a bit of a thing in children’s literature a few years back, but thankfully have now receded into a pink-tinged distance. This is not at all the case for children’s toys, however. 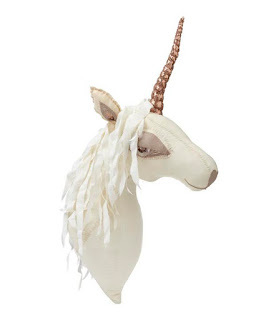 Liberty can supply you with a unicorn head decoration by Tamar Mogendorff for your child’s wall for £600. I would suggest not buying the unicorn head together with the splendidly named unicorn snot, because the thought of the two of them getting acquainted is truly horrifying. Unicorn snot comes in some interesting colours, and is around £7.99 (it's on offer at the moment) from Flamingo Gifts, as well as Liberty. The makers say it washes off. I once made the huge mistake of buying, and using, a glitter bathbomb. NEVER do this. You will spend at least the next month removing glitter from places in your house and your person it was never intended to go. 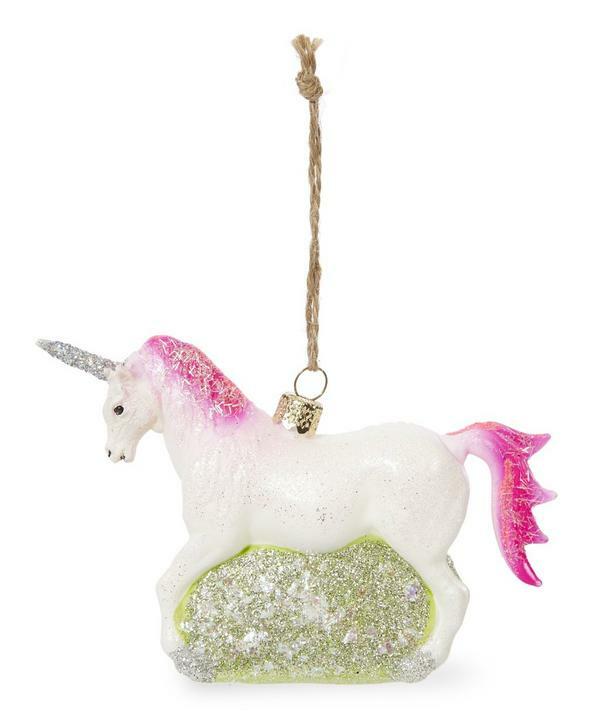 Leave glitter to unicorn tree decorations. This one, at £19.95 from Liberty (probably my favourite shop ever) would be right at home on our tree, which is never themed. Well, it is. The theme is EVERYTHING. Everything the children have ever made. Everything of which we’ve ever thought in a moment of panicky madness ‘This! This is the thing that will make my tree beautiful!’ And then when you get it out, you wonder what on earth you were thinking. All of that. 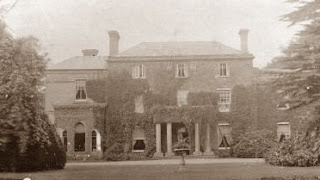 We have so much all of that, lovingly hoarded from year to year that we’ve now had to move to two trees. Unicorns need not be restricted to children — oh no. 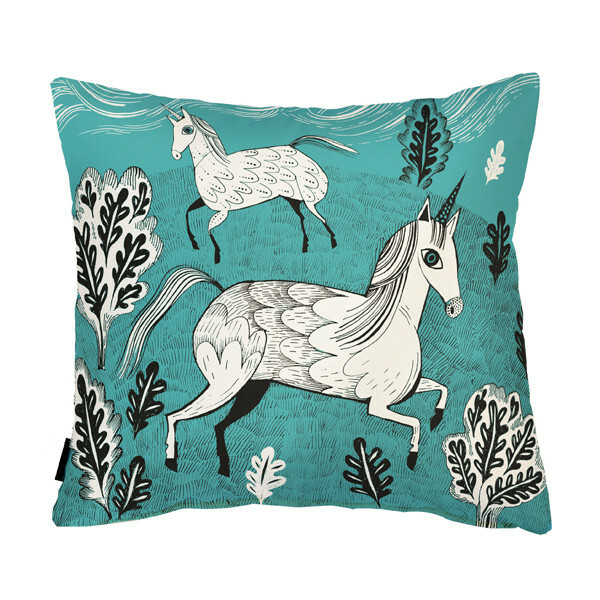 Lush Designs do a unicorn cushion (it's £35.00), and a whole load of other unicornery for your house: aprons, lampshades and bags. However, if you do have a small child to buy for who is still at the flinging crockery stage, you might like to try their unicorn child’s crockery set for £18.75 — made of melamine so it should in theory survive the swift journey from high chair to wall. So there we have it. 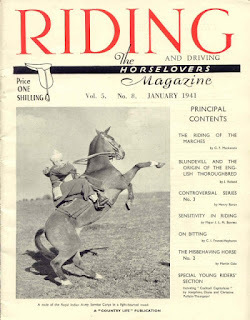 A horse-themed Christmas. Well, actually not — it was pretty much all unicorn, wasn’t it? In my travels around the wilder reaches of horse-themed merchandise I have found more. Watch this space. The pillow is quite cute! 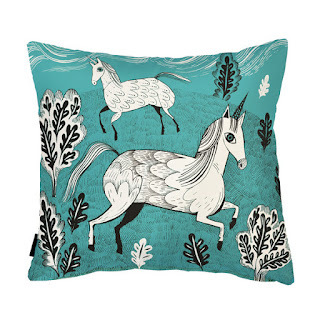 The price isn't, though, nor does it match my house, but still...unicorn. 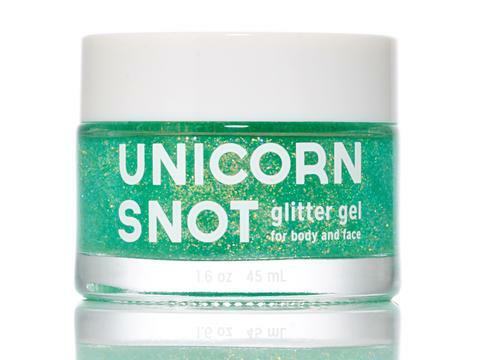 I think I want some unicorn snot. If only to leave the jar where friends can see it to make them laugh. The cushion is indeed cute. And you have to admire the marketing genius that thought up unicorn snot. Brilliant post ..the glitter bath bomb reminded me of a crafting quote that "Glitter is the Herpes of the craft box ...once you have it you can't get rid of it" please excuse me lowering the tone here but they may have a point.... I still love glittery Christmas cards though. They do indeed have a point. There is still glitter glue welded to my kitchen table from an "incident" 20 years ago at the hands of my children. We've never managed to shift it. Susan, that is quite something (and quite an expensive something too). 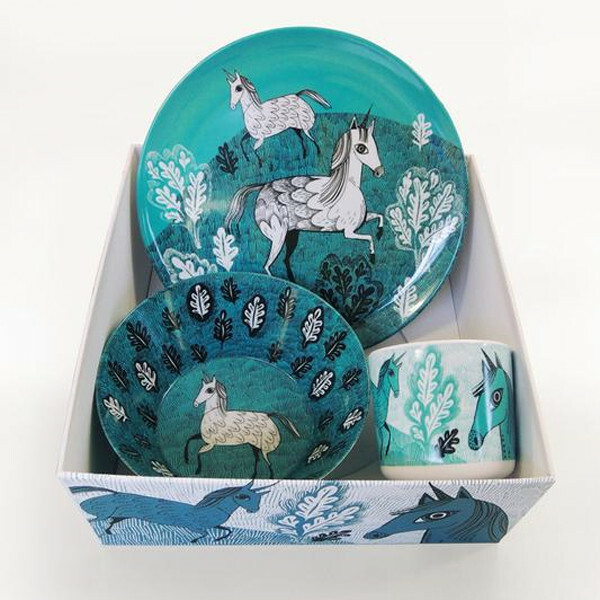 I have a feeling Hermes might well be a source of other delights too.